The summer months may have only just escaped us but one thing’s for certain, Autumn is edging in quicker than we can say spiced lattes which can only mean, Christmas is ahead. The gear up to Christmas is exciting for many reasons the season of good will, cozy comforts and not forgetting the best line up of all, beauty advent calendars. The popularity to beauty advent calendars grows from strength to strength each year, so much so that a lot of them sell out before they've even had a chance to hang around, with that in mind we've taken a look at the best beauty advent calendars of 2018 and brought you our edit of the top 15. 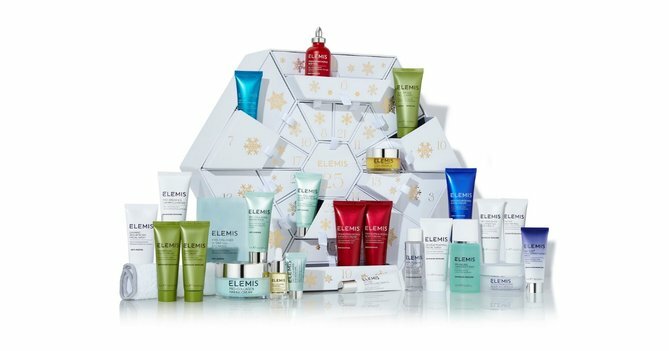 Product’s inside: Worth over a whopping £345 all together, this calendar contains 25 special draws of Elemis goodness from award-winning products and bestselling heroes to skin care staples. 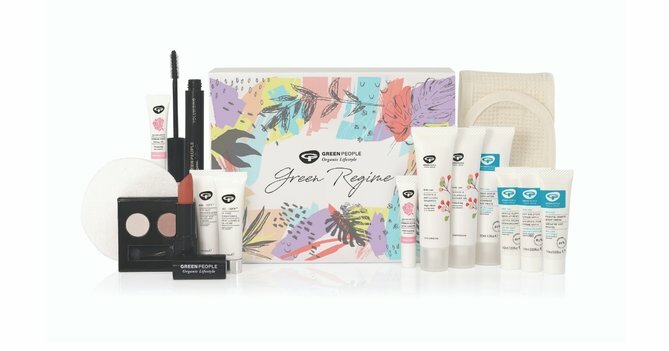 Product’s inside: This will be Green People's first beauty calendar to grace our Christmas advent calendar fetish, the calendar itself contains 15 delightful organic beauty treats which cover everything from skin care to hair. 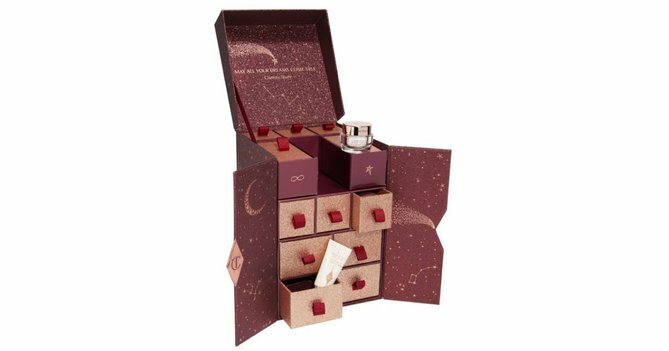 Product’s inside: Charlotte Tilbury's enchanting 12 day calendar includes a range of exciting Christmas treats, from the iconic Pillow Talk lipstick to the indulgent Magic Cream. Product’s inside: L'Occitane have everything to offer in their 24 door calendar, from their ultra softening hand creams to their sumptuous soaps and shampoos. 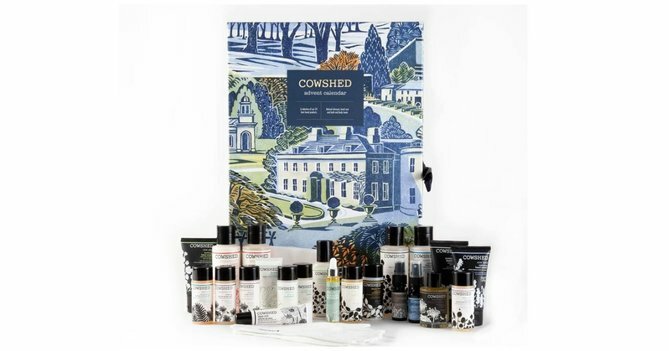 Product’s inside: Cowshed have a whole host of products on offer in their 24 door day calendar ranging from a curation of their best loved favourites. 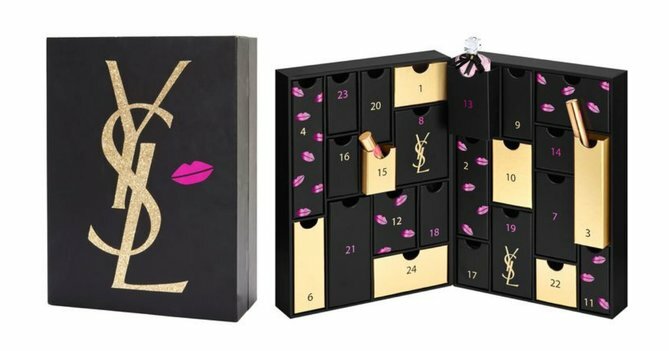 Product’s inside: YSL have rounded up the edit of all edits this year with their exclusive advent calendar which contains their timeless Touche Eclat and the classic Mon Paris perfume. 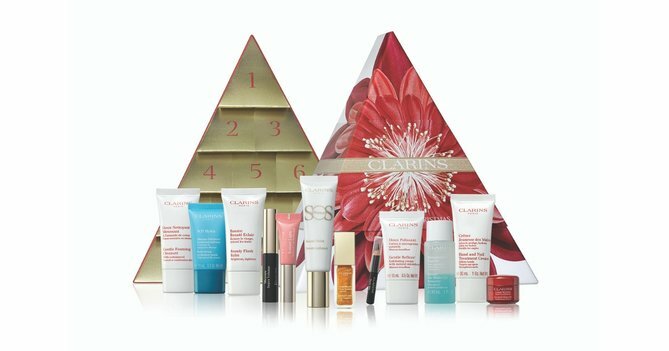 Product’s inside: Clarins' 12 day calendar is enough to get you gleaming from head to toe. Featuring their ever lovable Beauty Flash to their SOS primer there's something for everyone in this wonder box of happiness. 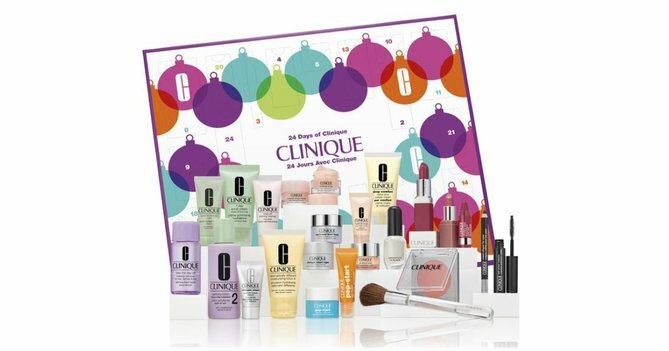 Product’s inside: Clinique have striked again with their advent calendar this year which is not only packed with 24 dream delights of skin care and makeup, it's also pretty spectacular to look at too! Product’s inside: ESPA's comfort and joy advent is bigger and better than before, containing 25 door filled with soothing goodies this advent calendar oozes relaxation from the inside and out. 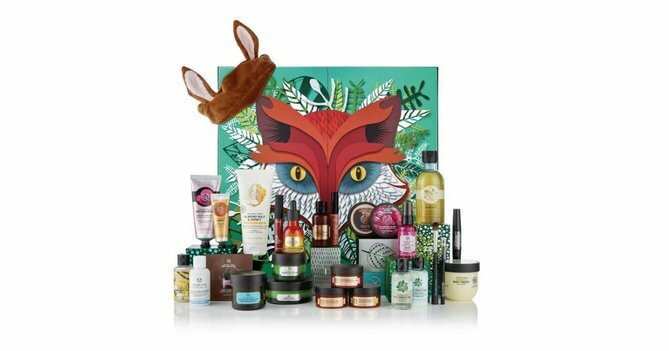 Product’s inside: The body shop have launched not 1 but 3 beauty advent calendars this year with one for every budget ranging from the values of £45, £65 and £99. Each loaded with unmissable goodies and a huge RRP saving, you would be foolish to miss out on one of these. 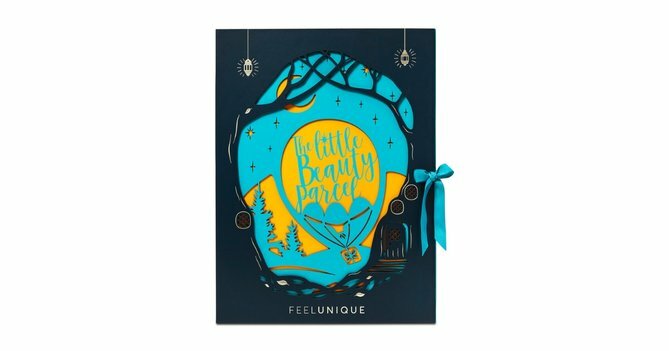 Product’s inside: Feelunique have teamed up with some of their most loved brands to bless us with a 24 door calendar that's worth £250 in total. With the contents ranging from Sol De Janeiro's Bum Bum Cream to Filorga's Time Filler there's sure to be something for everyone in this box. 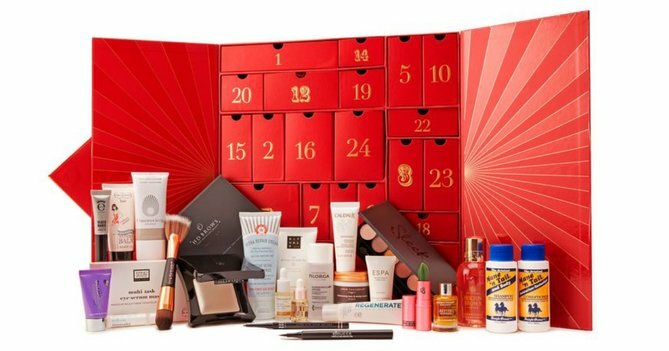 Product’s inside: Look Fantastic are another beauty retailer that have graced us with an impressive line up for our beauty advent calendar fix this year, with brands inside ranging from Lipstick Queen to Caudalie and Illamasqua this is one box we certainly want to get our hands on. 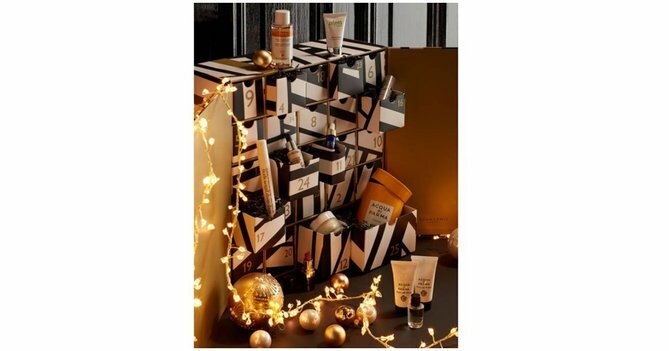 Product’s inside: John Lewis certainly win the title for chicness this year with their beauty advent calendar, covering brands from Zelens to Acqua Di Parma this one is sure to be a guaranteed sell out. 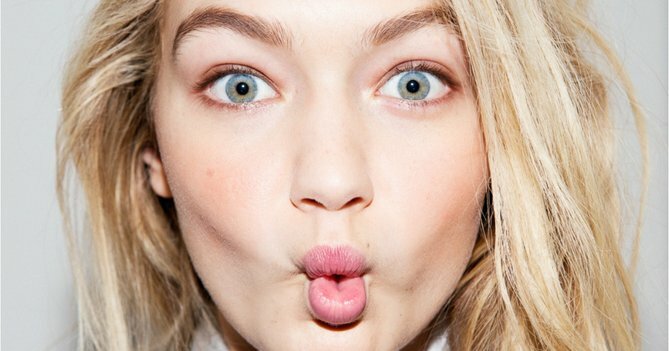 Product’s inside: Marks and Spencer's beauty advent calendar yet again speaks for itself! Priced at an amazingly generous starting price of £35 if you spend £35 in the clothing, homeware or beauty departments, otherwise it’s £70. This advent calendar is worth a total of £250. 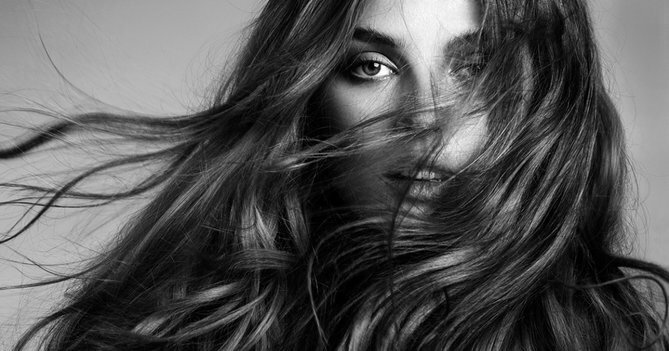 With brands ranging from the likes of L'Occitane, Balance Me, This Works, Nuxe. This is one calendar that's shooting to the top of our list. Product’s inside: Liberty London have put together a stunning selection of beauty must haves for their advent calendar this year. Ranging from cult brands such as Dr Sebagh, Diptuque and Eve Lom, there's sure to be plenty of fabulous fueled surprises in this box.